The GHI’s new focus on History of Knowledge was already much in evidence in 2016. In 2017, knowledge and its diverse histories continue to be a significant focus in our event schedule. We started the year with a session on religious knowledge at the 131st Annual Conference of the AHA, which was followed more recently by an international conference on missionary knowledge. 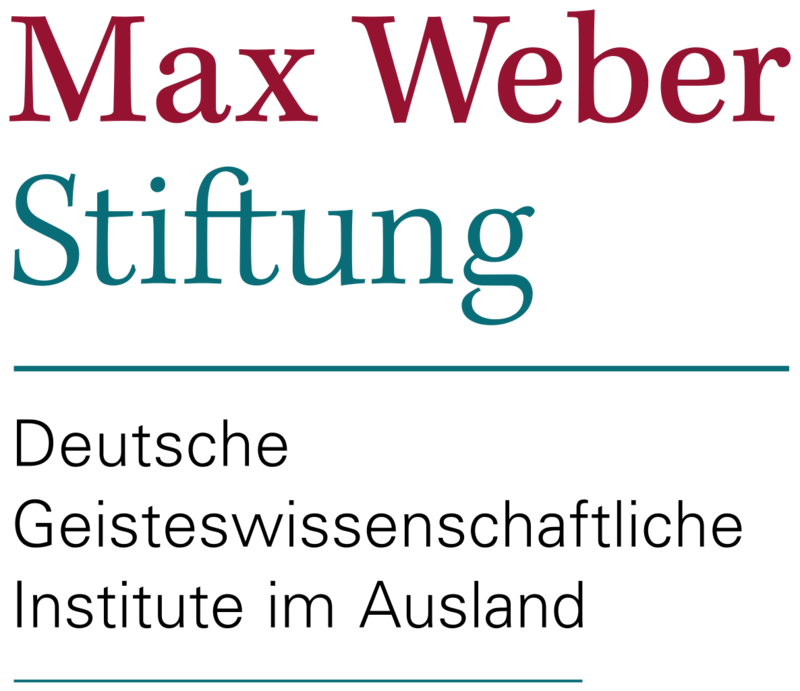 Observing the Everyday: Journalistic Practices and Knowledge Production in the Modern Era, March 3–4, 2017, workshop at the GHI, Washington, DC, co-organized with the Max Planck Institute for the History of Science, Berlin. GHI Spring Lecture Series 2017: The Making of the Digital World, March–May 2017. These lectures in Washington, DC, are public, but please RSVP. Beyond Data: Knowledge Production in Bureaucracies across Science, Commerce, and the State, June 1–3, 2017, workshop at the GHI, co-organized with the Max Planck Institute for the History of Science, Berlin. Learning at the Margins: The Creation and Dissemination of Knowledge among African Americans and Jews since the 1880s, September 7–9, 2017, conference at the GHI, Washington, DC, co-organized with the University of Augsburg, the United States Holocaust Memorial Museum, and the Howard University. Empires of Knowledge, September 15–16, 2017, conference at the University of British Columbia, co-organized with the Georgia Institute of Technology and the University of British Columbia. Reeducation Revisited: Strategies, Actors, Institutions in Transnational and Comparative Perspective, September 28–30, 2017, conference at the GHI, Washington, DC, co-organized with the Friedrich-Alexander University Erlangen-Nürnberg and the College of William & Mary, Williamsburg, VA.
Kinship, Knowledge, and Migration, October 5–8, 2017, GHI Panel Series at the annual meeting of the German Studies Association in Atlanta, GA.
Bucerius Young Scholars Forum: “Histories of Migration: Transatlantic and Global Perspectives”, November 1, 2017, at GHI West, University of California, Berkeley. Knowledge in Flight: Multidisciplinary Perspectives on Scholar Rescue in North America, December 5–8, 2017, workshop at the New School for Social Research, New York City, co-organized with the New School for Social Research and the Leo Baeck Institute, New York. Meanwhile, please tell us about other History of Knowledge events you are aware of. Thank you!